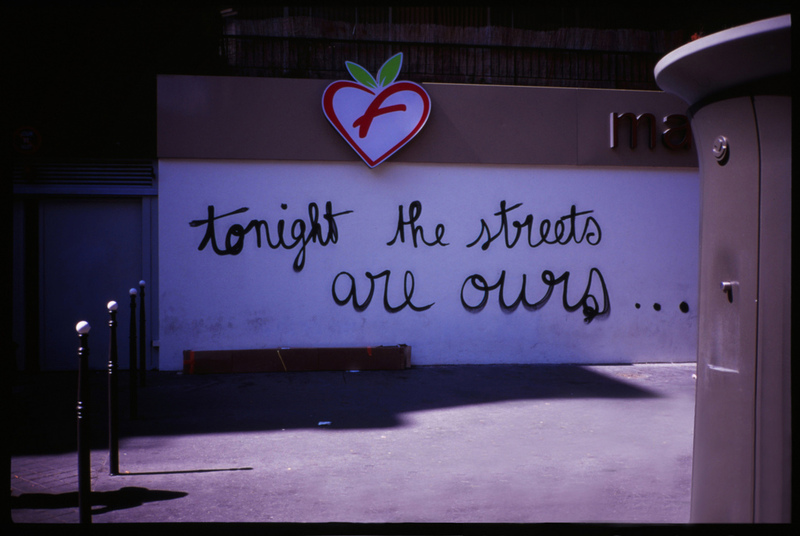 ‘Tonight the Streets Are Ours’ by Leila Sales: A Love Story. Or at least a story about love. “Like all stories, the one you are about to read is a love story. If it wasn’t, what would be the point?” With that opening line I knew this would NOT be the classic boy-meets-girl kind of love story. And it wasn’t. But it clenched at my heart anyway. 17 year old Arden Huntley is best described as “recklessly loyal”. She puts the needs of her family, friends, even strangers, before her own. At age 9 Arden gave her Disney vacation to the new girl who moved into the house behind hers simply because she thought that little girl needed a special vacation more than Arden and her family. Love means sacrificing for the sake of others. This is what Arden has always been told by her parents and she believes it. But as things in Arden’s well-ordered and clearly defined life start to unravel, she starts to question the virtue of being recklessly loyal. And when Arden discovered the blog Tonight The Streets Are Ours, she does something recklessly loyal for a boy she’s never met who she only connects with through the stories he tells on the internet. In one night Arden will learn more about love, loyalty, honesty and herself than she ever has. TTSAO is a follow-up to Leila Sales’s 2013 novel, This Song Will Save Your Life. (Check out my full review of this masterpiece here). TTSAO is not a sequel, but it plays on some of the same themes. In both novels Sales introduces us to characters who are trying to figure out where they fit in their own lives and who learn a lot about themselves and the world, much of it not being pleasant. Sales excels at this kind of writing. She manages to balance the earnestness of Arden’s journey (physical and mental) with the adventure of a spur of the moment road trip from Maryland to Manhattan and back again. TTSAO is love story in that it’s a story about the nature of love which can be much more complicated than just the boy-meets-girl stuff. And as this book proves, a lot more interesting. Sales has given us another must-read with TTSAO. We can’t wait to see where she takes us next. Bonus: What’s a Sales book without a little music?